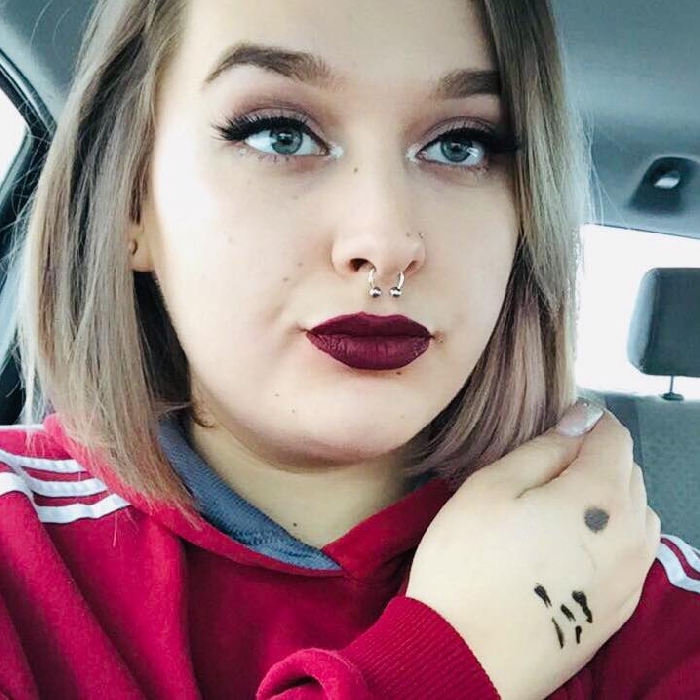 On April 3, 2019, Taiya Alice Hudy of Yorkton was arrested in connection with the disappearance and death of Colin Focht of Yorkton. Focht, who was 25 years old, was last seen on August 31 of last year and RCMP say that, at this point in the investigation, it is believed he was killed on September 1. On April 4 of this year, human remains believed to be Colin Focht, were discovered in a rural area outside of Yorkton. The identity will need to be confirmed through forensic autopsy. Hudy is charged with Second Degree Murder. She made her first court appearance Friday morning in Yorkton Provincial Court. The family of Colin Focht has been updated on the investigation to date. Focht, the man who was killed, had been imprisoned for sexual interference with minors. Back in 2016, a Yorkton judge sentenced Focht to two years in prison for sexual interference with two girls under the age of 16. Focht pleaded guilty in that case to two counts each of sexual interference and invitation to sexual touching.